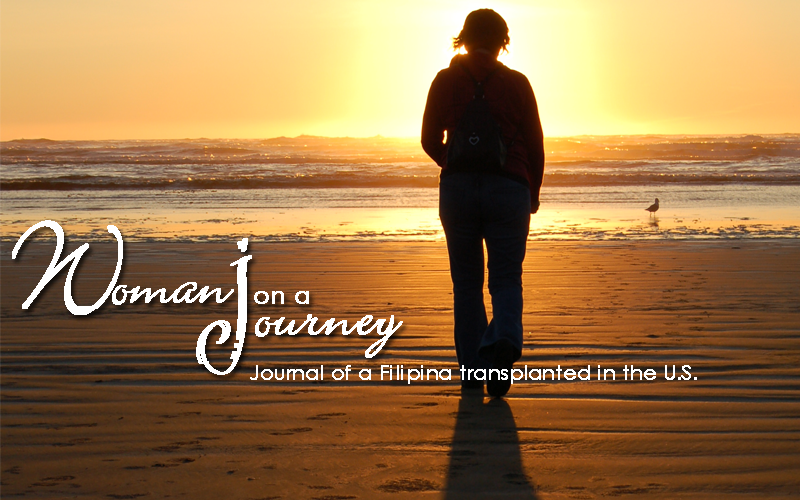 Woman On A JouRney: Need a Drink? October is an "active" month. Almost every weekend, I can see marathons, 5k runs and walks being held. Bikers are very active, too. Baseball season is almost over but football has just started. I found just the right accessory to help quench the thirst of our outdoor friends. 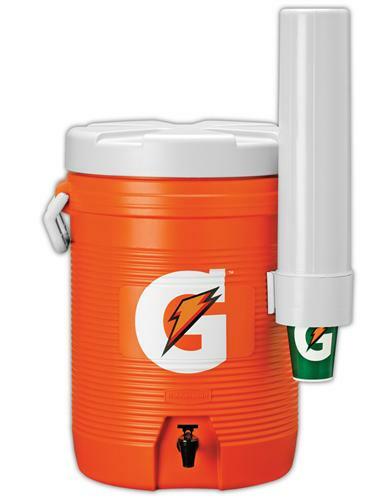 The 10-gallon insulated gatorade cooler comes with a faucet and a cone cup dispenser which makes it very convenient to carry and use outdoors. It's also perfect for picnics, camping and tailgating.